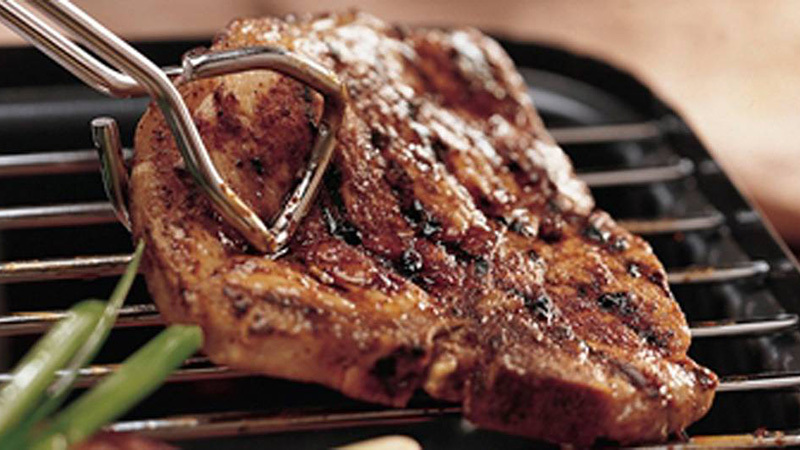 These aromatic grilled lamb chops are a great fit for a summer’s barbeque. Marinated in Old El Paso’s Original Smoky BBQ Fajita Seasoning Mix with honey and lime juice, your lamb chops will be sweet and smoky. Taking the time to go through this extra preparation will be well worth it for the final result. 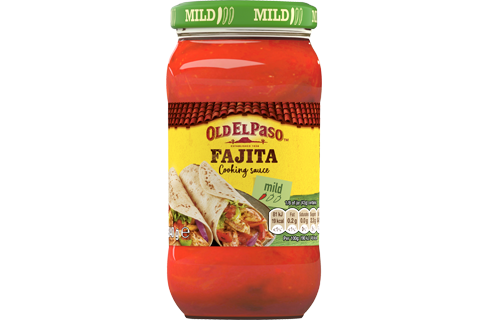 All that then remains is to fire up the grill and turn up the heat on this Mexican inspired dish. Crank the oven to 200ºC (180ºC for fan assisted ovens), gas mark 6. To whip up the sticky marinade, mix the BBQ Fajita Spice Mix, honey and lime juice in a large bowl. Throw in the meaty lamb chops and coat in the honey marinade. Cover them with foil or cling film, then leave them in the fridge for half an hour. Toss the potato slices with the oil and sprinkle with the Seasoning Mix for Mexican Wedges. Lay the potato in a single layer on a baking sheet and throw them in the oven for 30 minutes until crispy and golden. Sear the lamb by laying it on a medium-hot BBQ, griddle pan or under the grill for 3-4 minutes each side. Make a little bed of crispy potato slices with your succulent chops on top. Then call the family down, dish it up and devour.